Trill or Not Trill has now been around for 1 year! Hip Hip Hooray!!! This past year we’ve written over 150 articles reaching over 65k views. Some people love the Social Change Model and some love Beyonce so we put them together. We found out what it would be like if David Bowie was a student leader and dissected Jay Z’s lyrics. We’ve created great programs, icebreakers and workshops revolving Solange’s latest album, Prince , shopping at Target, as well as some beans, greens and potatoes. We Netflixed and kept it Trill with you on shows like The Get Down and Stranger Things. Now we’re looking for new voices! We are calling out to our fellow students affairs colleagues, students writers, educators and fellow disruptors of student development to contribute! Presentation opportunities. Our writers, have been and/or will be presenting presentations based off of their articles at conferences such as NASPA, NACA, NCSL, Golden Key and more. 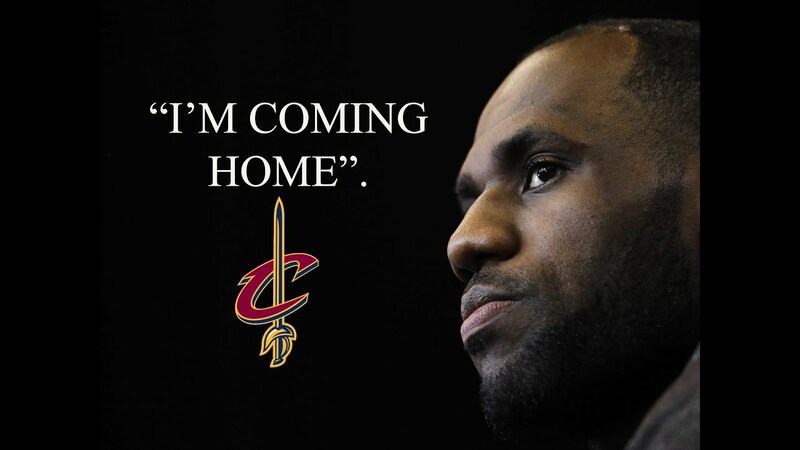 Unless you live under a big rock Lebron James is well known in households around the world. I am personal fan of Lebron James on the court. He has my unanimous vote for best player in the game. Lebron’s leadership off the court just might have outshined his basketball performance, in terms of his partnership with his childhood friends Maverick Carter, Rich Paul and Randy Mims aka LRMR. They have been the backbone group, helping numerous athletes land lucrative contracts and off-court deals. Then comes in, the legendary Phil Jackson who made a controversial comment about the business team calling them a “Posse.” Now according to our good friends at Google, “Posse stands for a body of men, typically armed, summoned by a sheriff to enforce the law”. As we work to create safe spaces for our students, using some of Lebron’s quotes, here are 3 quick tips to help our students succeed despite continued criticism. LeBron was criticized for calling himself “King James” well before ever winning any championships. But as a great leader we must have vision and always affirm our greatness. As the LBJ quote above states, a leader must be confident in their ability to succeed no matter what. Leaders should already know and recognize their greatness and future success. As mentors, supervisors and educators we must not suppress these ideas of our workers or students based on stereotypes, personal insecurities or myopic views. I’ll never forget in 2012 sitting with an acclaimed business coach about my educational company. This coach totally tried to turn down my idea based off his lack of knowledge or cultural empathy. He discredited the fact communities needed my service or ideas which in turned fired me up and led to a successful business and speaking career across the country. Just like Lebron James, I had so much confidence in my ability to succeed that lack of support from a stranger would not stop my dreams. No one will ever forget the burning of LeBron’s jersey in his home state of Ohio. Fans were enraged over the decision. If you were living under a sports rock in 2010 LeBron James made an announcement that shocked the sports world. 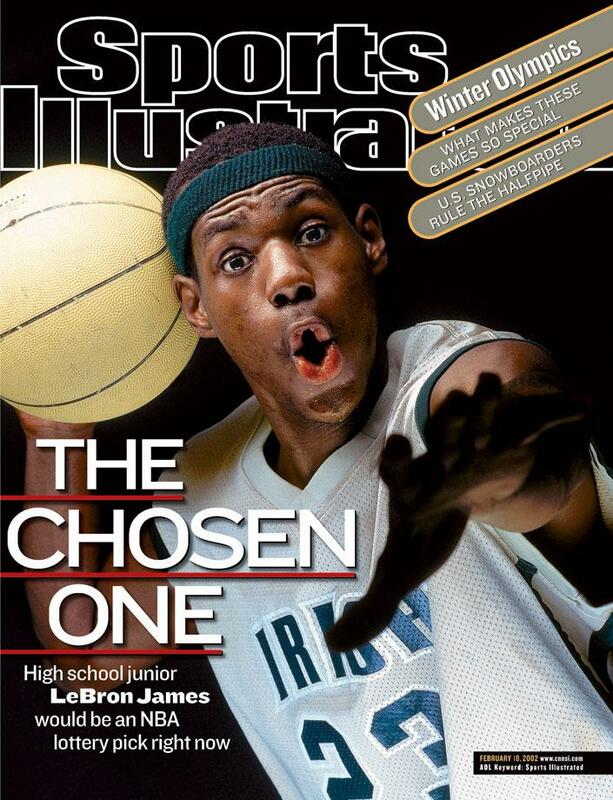 On July 8, 2010, ESPN aired a live special named The Decision where he announced taking his talents to South Beach. He later played 4 seasons in Miami while winning 2 championships. This is how the conversation came about, in regards to Phil Jackson’s comments on Lebron James. As a leader we must expect consistent criticism of some old decisions we’ve made. But it does not excuse Phil’s comments and usage of posse. In addition, as a leader and student you will be asked to make tough decisions. Sometimes those decisions may not be embraced the same by every individual. LeBron James took the heat (no pun intended) from many fans and was even ridiculed by his former owner. Despite these actions LeBron James was able to improve by surrounding himself with great players in Miami which in turn helped him go back home to win a championship. As a student, be willing to take the leap and jump out of your comfort zone. You may need to remove yourself from certain settings and people to see changes within your life. A leader is never afraid to make risky decisions that can ultimately make a change for their legacy. Success and leadership may pull you away from your roots. When we use the term roots this can be a reference to a childhood home and close family/friends who were there from day one. Once you’ve become a leader on your campus or career no matter the miles or potential negative criticism from childhood friends one must not forget about home. Remember those people and situations back home that kept you grounded and moving forward. You can take the next step like Lebron by using his hometown to personally elevate but continuing to give back simultaneously. From his LRMR team that Phil Jackson discredited to scholarships Lebron understands there is literally no place like home no matter the good and bad experiences of the past. As we move forward as professional let’s continue to take tips from Lebron James on handling criticism. For my student affairs professionals and leaders lets be mindful of divisive language when talking to different cultures. Would You Hire Brett Kavanaugh as an RA?